Dr. Erik Benau graduated from Hampshire College with a bachelor’s degree in cognitive science, from the University of the Sciences in Philadelphia with a master’s in Health Psychology, and from the University of Kansas with a Ph.D. in Clinical Psychology. Dr. Benau’s research primarily focuses on cognitive and neural underpinnings of emotional processing in anxiety, depression, and self-harm behaviors. 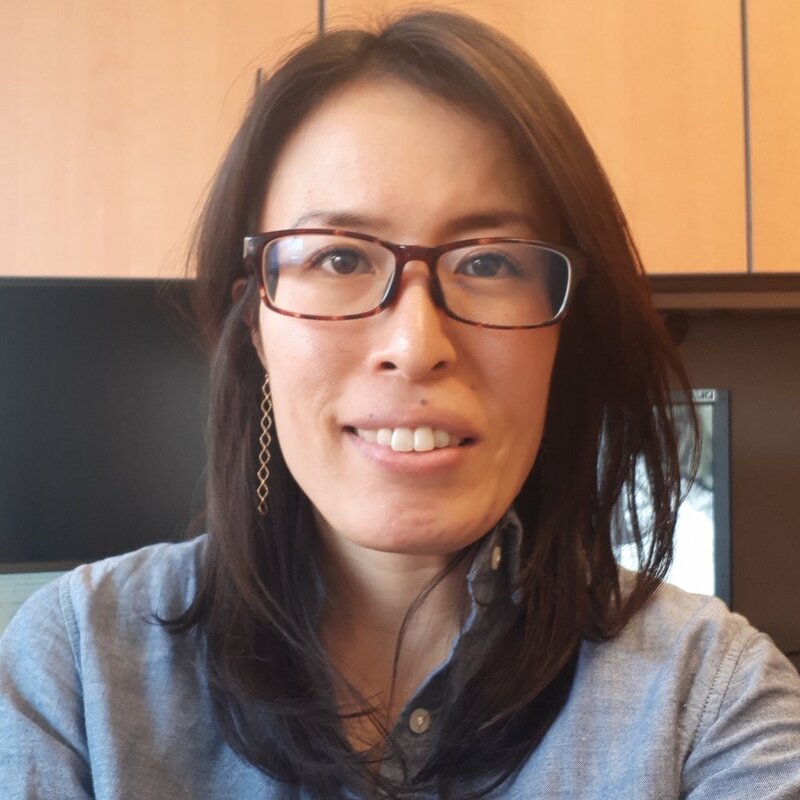 Dr. Akina Umemoto’s research investigates neuro-cognitive mechanisms of cognitive control and reward processing by using EEG to examine the electrophysiological markers of these processes. She is interested in understanding individual differences in reward valuation, motivation, and control processes, as well as their impairment often observed in depression.